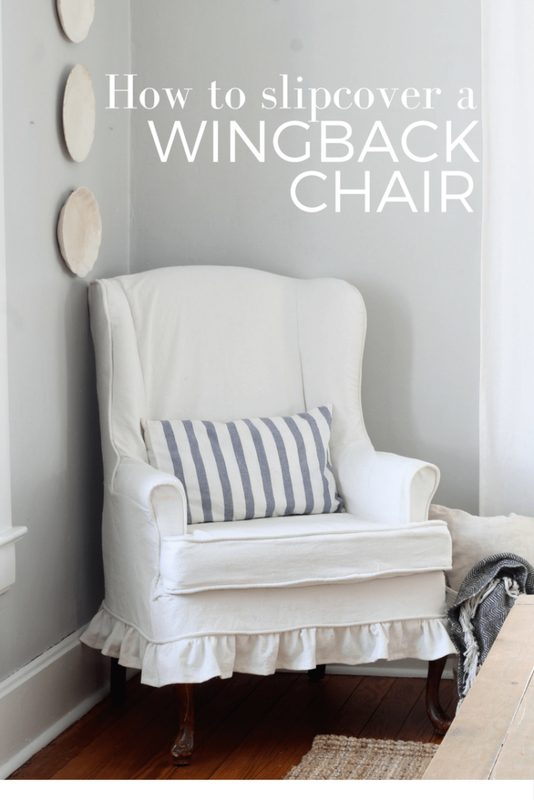 Here's how to slipcover a wingback chair. This is not a quick process. You will want your chair near your sewing machine, so you can continually go back and forth to make sure everything is fitting okay. 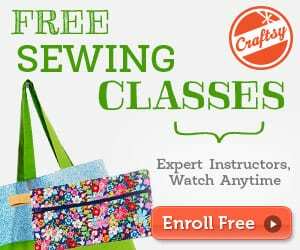 You never want to pin and sew several seams at one time. Always pin a little, sew it, and return to the chair to pin a little more. Taking care to go slowly will ensure an excellent fit! 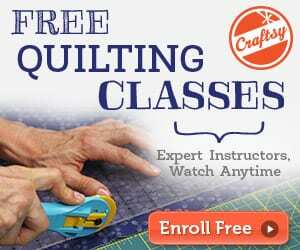 Here's another FREE Tutorial on How to Make a Slipcover for an Office Chair.